Need some info on installing a BBC in a gen 4 Camaro. The car is a Super Stock chassis with modified k- member. 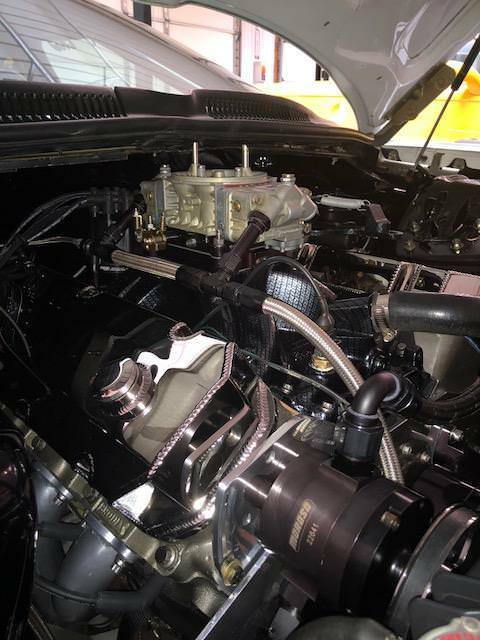 I am trying to determine the best intake and oil pan to run that will provide adequate hood and ground clearance. Likely rectangular port with 850 carb. The car will have motor plates front and mid. Thanks for any help on this project. Thanks. I sent him a pm earlier today. Saw pics of his car on another site. Right in your own backyard, John. Mike Pustelny built at least one of them, for Steve Novosel. He originally built the car Ed Bigley races, but I can't say if it was originally built to be a BBC, or if Ed converted it from a small-block to a big block. I’ve talked to Mike and he gave me some good tips. I’d like to know what intake and oil pan guys are using that meet the tight dimensional parameters. John, My 4th Gen Firebird was built by MPR, originally as a GT/AA, with a 454 BBC under the hood. 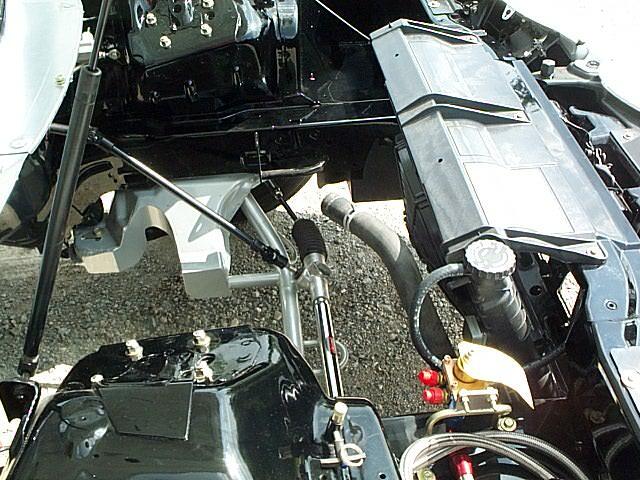 The K member has been modified for both oil pan (Moroso 21049) clearance and custom headers as has been the cowl. Without doing the same to yours, I don't see it happening. Lots more done you don't see. 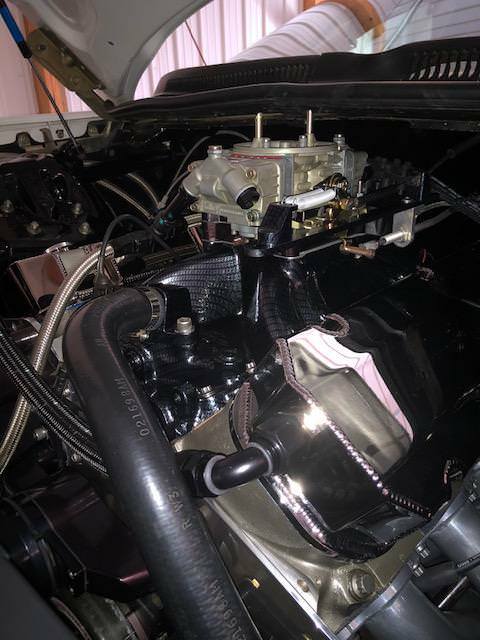 That said, my engine is not super stock legal and the edelbrock Vic Jr on it has had it's carb pad cut down for hood clearance though I do have a 1" restrictor plate on it. Last edited by 1320racer; 10-22-2018 at 08:13 AM. Ed, Thanks for the information and the photos. My chassis is modified in a similar fashion as yours with modified crossmember and cowl area. It appears that my rack may be a little further rearward which may restrict lowering the engine in the chassis. Might require modification. Again, Thanks for your response and helpful info. The mock up process will continue to see if I can sort this out.